Our location provides easy access to the Nelson, Marlborough, West Coast and North Canterbury fisheries. There is a lifetime of fishing opportunities available from Owen River Lodge. 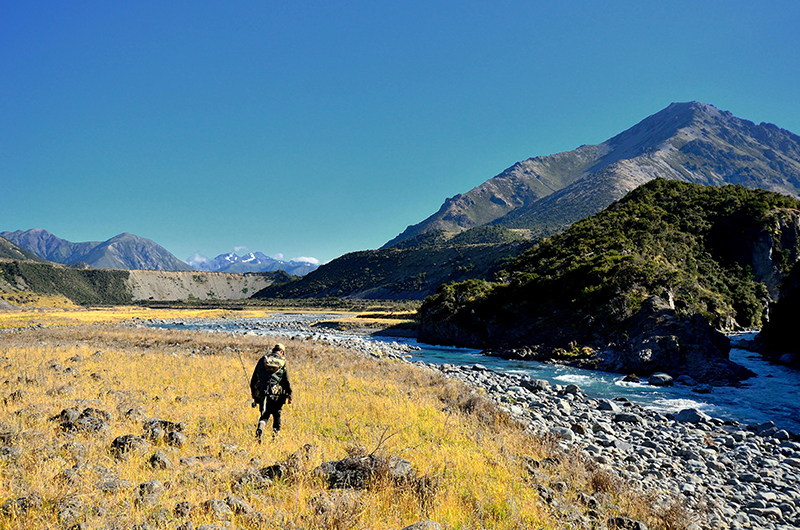 Most are assessable by motor vehicle, with some stunning wilderness streams reachable by helicopter or water taxi. We have listed some of the rivers located within these regions. 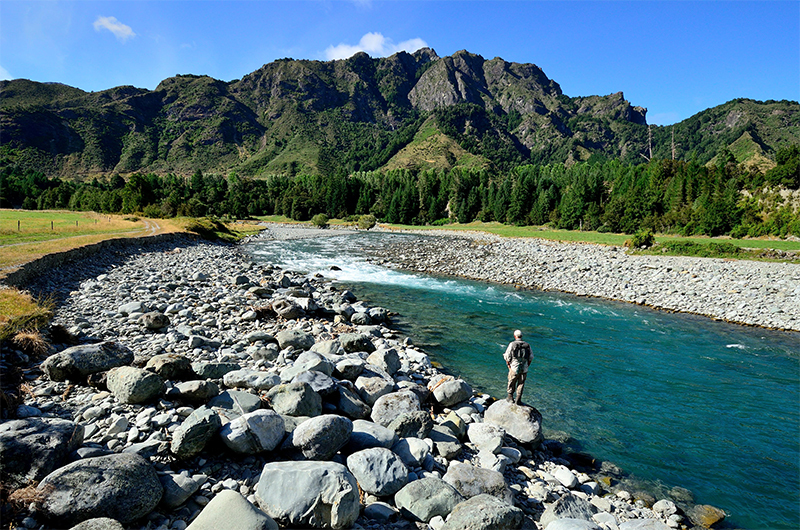 But, you don’t need to drive far from the lodge, indeed the Owen River and the Fyfe River provide fantastic fly fishing and are right on the lodge’s doorstep! Acheron, Alma, Aorere, Baton, Branch, Buller, Clarence, Cobb, Deepdale, D’Urville, Gowan, Goulter, Leatham, Mangles, Nunnya, Matakitaki, Matiri, Maruia, Motueka, Motupiko, Owen, Pelorus, Rainbow, Riwaka, Rolling, Rai, Sabine, Spring Creek, Severn, Saxton, Tutaki, The Branch, Travers, Takaka, Wangapeka, Waimea, Woolley, Wairau, Waingaro and Waihopai River. Beautiful, Crow, Inangahua, Johnson, Grey, Karamea, Larry’s Creek, Leslie, Mokihinui, Ohikanui, Roaring Lion, Rough, Ugly, and Venus River. Boyle, Doubtful, Henry, Hope, Lewis and Nina River.